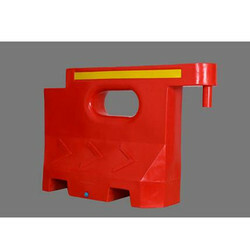 Leading manufacturers and suppliers of rotomolded plastic road barriers. 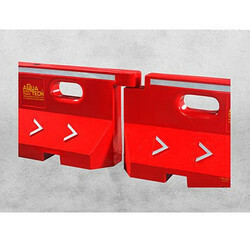 The road barriers are available with interlocking facilities. 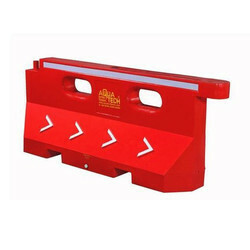 We offer the best quality rotomolded road safety barriers. Carris Pipes and tubes private limited are the pioneers in Rotomoulding industry since 1996. Certified by Cisq/Rina for ISO 90012015, we have been maintaining a very stringent quality Management system in our all our operations.with a wide productrance from Transit Case, Drop Boxes, Automotive components, Road Safety Barriers, articles we cater to various industries from Diary to Defense. We have been rated SME1 ranking by Crisil, and International watchdog for financial Credit worthiness. 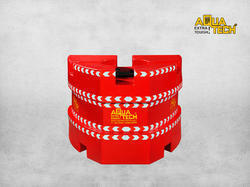 The company has production units in three south indian states - Tamil Nadu, Telangana and kerala. together with is fleet of vehicles and sales Depots. the company caters to large number of customers covering the states of kerala, Tamil nadu, Karnataka, Pondicherry, Telangana and Odisha and facilitates the timely delivery of goods with a wide network of dealers and distributors. 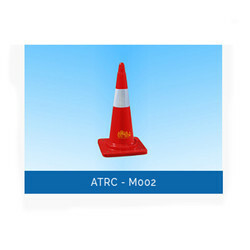 We offer Medium Traffic Cones ATRC - M002 to our clients. 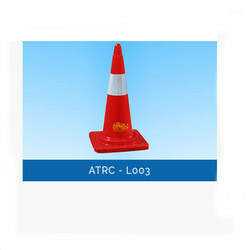 We offer Large Traffic Cones ATRC - L003 to our clients. 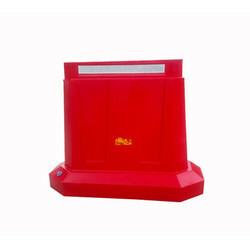 We offer Road Barrier ATRB1048A to our clients. 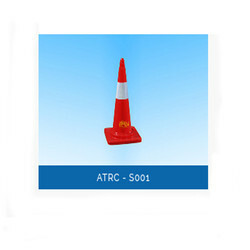 We offer Small Traffic Cones ATRC-S001 to our clients. 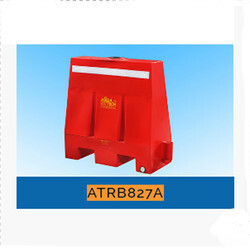 We offer Road Barrier ATRB2059A to our clients. 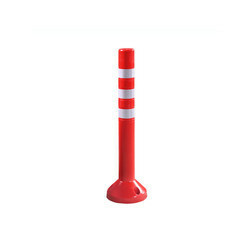 We offer Bullnose Barrier to our clients. 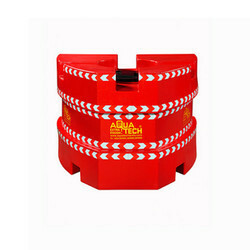 We offer Road Barrier With Interlocking Facility to our clients. 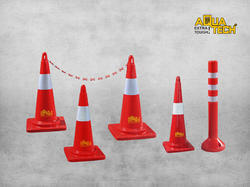 Looking for “Road Safety Products”?